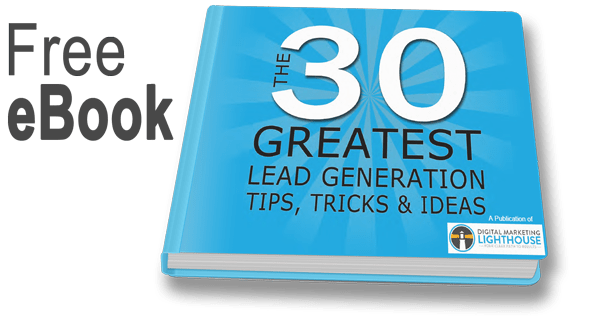 Discover 30 of the best lead generation tips and tricks to generate qualified leads for your business. In this book you will learn how to create irresistible offers that convert to leads to increase revenue and help your business grow. 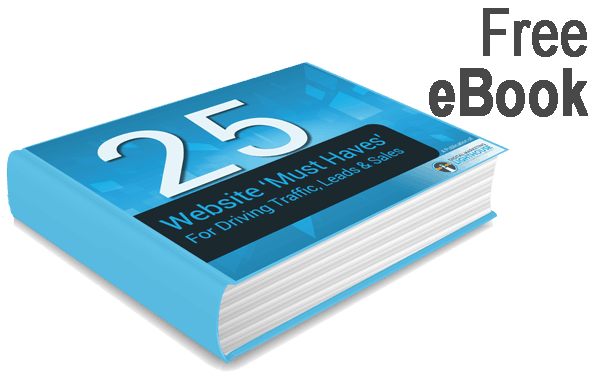 25 WEBSITE MUST HAVES FOR SUCCESS! Learn the Essentials for Every Business Website! Discover 25 essential pieces that should be part of every professional business website. A quality website will generate leads, convert leads to sales, and help you grow your business. In this book you will learn what you need to know to evaluate your website, or what you need to be aware of before you have a new website built. Start Your Inbound Marketing Campaign Off on the Right Foot! 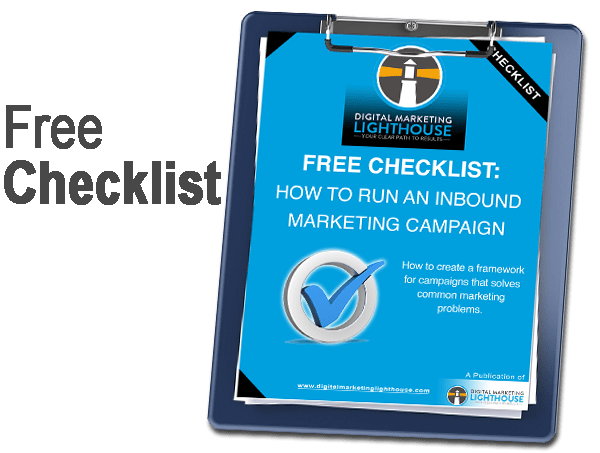 Use this checklist to avoid common mistakes found in many inbound marketing campaigns. When done correctly, inbound marketing generates leads and sales that lead to the business growth. This checklist will help you avoid the mistakes many businesses make when staring a new campaign. We hope you found what your were looking for in our Resource Center. 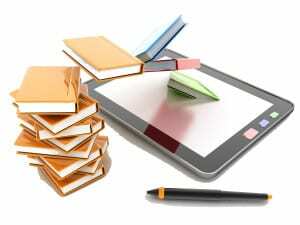 Check back here often We continually add new resources to help you achieve you business goals. Looking for insights beyond the eBooks? Talk to us! Request a free consultation using the handy button here or visit our contact page to email or call us. We’re ready to listen!